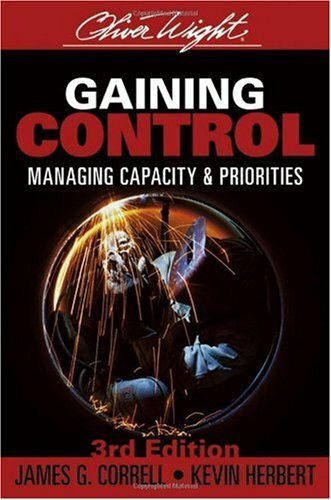 In this new edition of Gaining Control, the authors present best practices for optimizing control of manufacturing processes to meet business objectives. This reliable resource includes real solutions for measurable improvements in effectiveness, employee engagement, and morale. Written by leading experts, it's perfect for anyone who manages production facilities or supply chains and includes updated coverage of many new developments.